B.J. Kelly grew up with a small town background and a family rooted in tradition, but her goals to become successful and wealthy will never happen living the life her family wants for her. Against the turmoil on her 1970’s college campus, she achieves a major step in earning a graduate degree at a major university. Her determination and drive earn her recognition, a job, and a life-long enemy. Known for his difficult exams, Professor Caleb Forrester is dumbfounded when one B.J. Kelly not only aces his test—she one-ups him in her answers. Their meeting after class leaves him even more intrigued and sparks a relationship that will connect them for years to come. 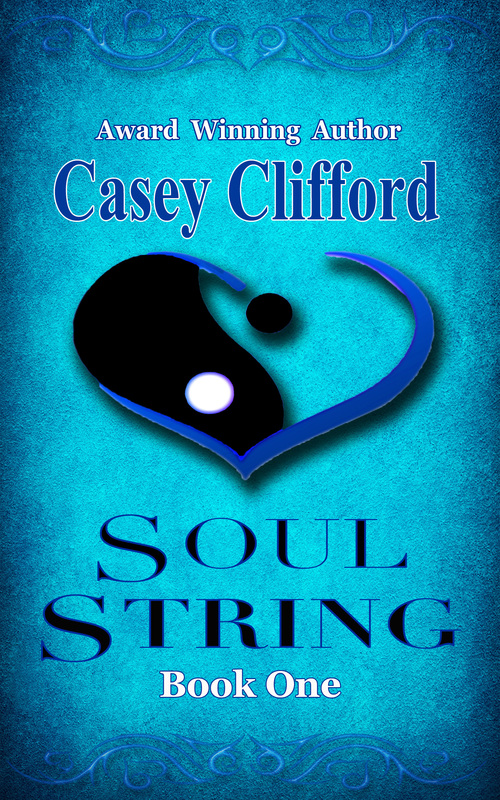 A novella Soul String begins a series which follows Brenna, called B.J. by some for the next twenty years. In each novella to follow we see her mature and grow professionally. With each book she faces challenges in her personal and professional lives which alter and sometimes enhance her path to success. Along the way we see her gather friendships and enemies as her power and prestige increases. She finds love when she least expects it, and loses it in the same way. 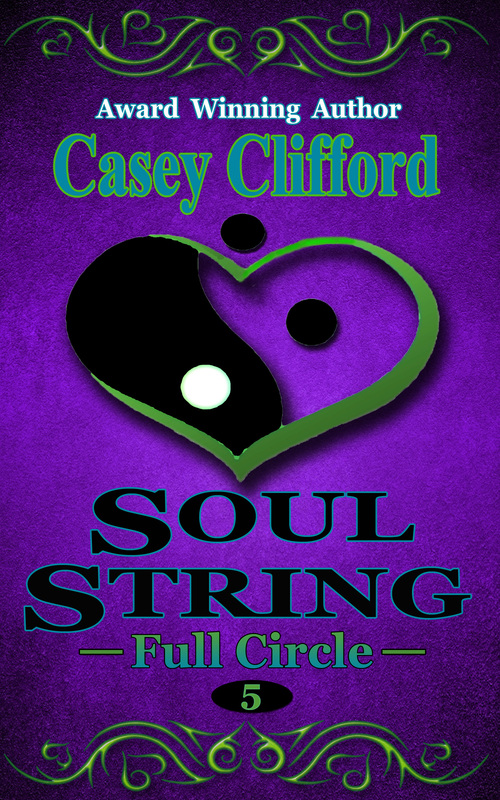 But the soul string love nurtured remains intact. No matter how many years pass, nothing alters the hatred of one man whose encounter with her in the graduate school library stacks changed his life and forged his hatred. Brenna Kelly’s new boss sends her to Japan to try mending fences and gain an important business contract –one her immediate supervisor has lost. Her success fuels her supervisor’s anger, gains her the admiration of two important men in the business world, and sets her on a business track that changes her expectations. 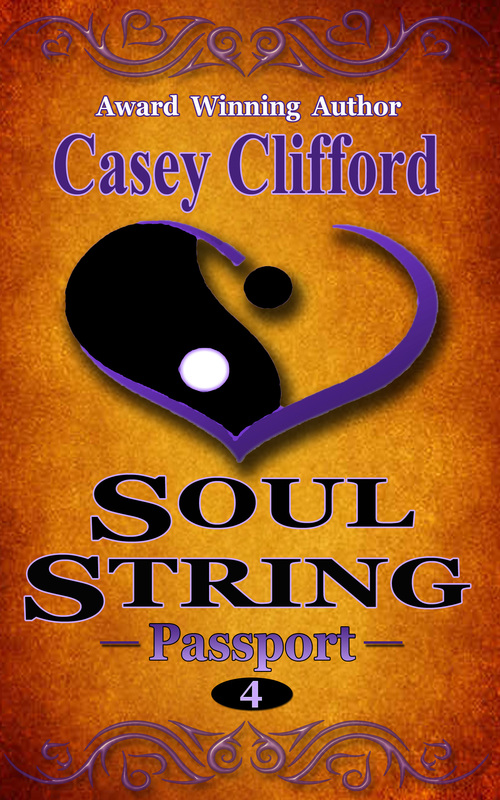 Caleb Forrester finds himself traveling the globe and rarely settling in one place for very long and he works to set his individual stamp on his family’s business. The two of them find themselves separated not by design but by circumstances and time zones. Can their love survive? With Brenna’s blossoming career, she watches as her friends and family members make big changes. All the while she gathers new friends, supporters, and another enemy. Brenna is in her late-twenties when Caleb proposes. Her hesitation followed by her promise to do so—someday—sets in motion changes which could rip them apart. Caleb’s in his late-thirties. His parents want a grandchild. His father’s health isn’t good. He’s ready to settle down though his career is busier than ever. His parents and his profession keep him on the west coast or globe-trotting. But he wants Brenna close and as his wife. Brenna’s business has taken off. She’s busier than ever but her consulting projects keep her in Milwaukee or else traveling across continents and oceans. Her parents want her to marry. But that’s not a role she’s ready to take on. They’d like more grandchildren, but her biological clock isn’t ticking. In fact it’s not even nearby. She’s living the career she worked so hard for and enjoying every minute. Whenever she and Caleb can be together, she looks forward to living in the moment and enjoying their time to the fullest. How can he want a different life when they both started out with such unified goals? Why would he think she might want to? 1975 is the Year of the Woman. Brenna is following her dream career and loving Caleb. Her way. Can these two soul mates agree to walk the same path hand in hand? Will the miles between them, their diverging careers, needy families, and shifting goals shatter a love neither believed would ever fail? 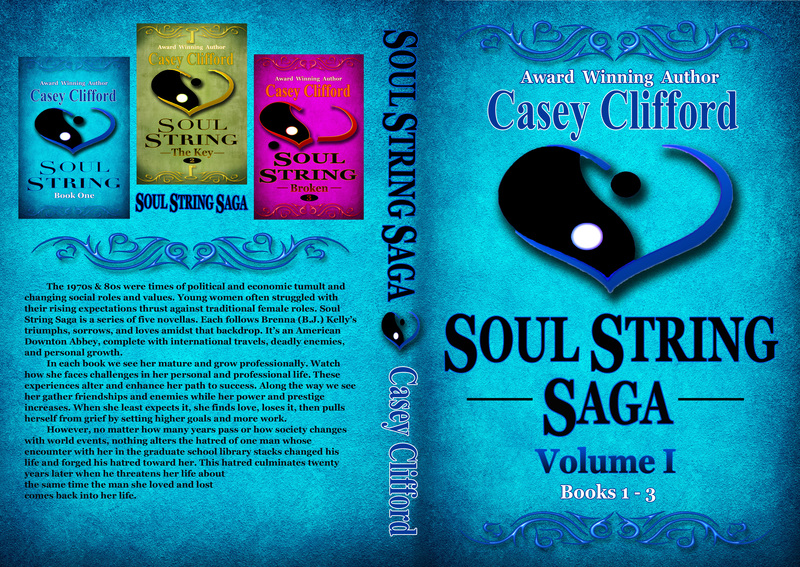 Quinn Harrington is determined to expand his family company but realizes he needs Brenna’s talents to further his plans. A widower raising a teenaged daughter he’s not prepared for the powerful impact Brenna has for him as a woman. 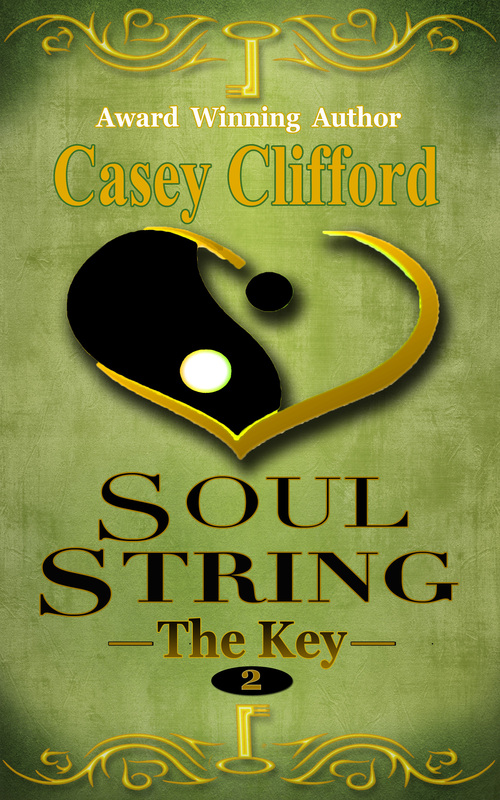 A cautious man he offers another project to see what she can do with a complex situation. A year in France, a complicated problem resolved and more travel convinces Brenna this kind of work really appeals to her. When Quinn offers another opportunity to travel to India, China and Japan, she agrees. Brenna finally has it all…then she doesn’t. The only goal missing in her happiness with Quinn is a child of their own—childbearing seems her only failure. On a relaxing vacation to Hawaii, she gets pregnant. When she manages to carry the baby longer than any of her other pregnancies, hope blossoms. Is this the healthy baby she carries full-term? If so, she truly will have it all. Within a few weeks she loses both. First her husband Quinn suffers a massive heart attack–the widow maker. Not long afterward she goes into premature labor. Her baby is stillborn. Her stepdaughter leaves for a year in Europe studying, leaving her alone where only non-stop work provides Brenna a method to ignore her grief and loneliness. Then a demanding business trip forces her to leave the safety of her home and office. 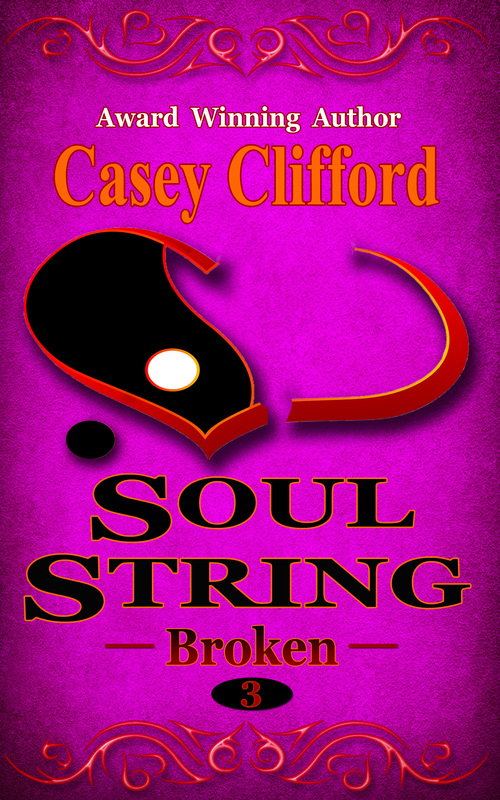 That trip brings back into her life two men…one wants to ruin her or better yet kill her. The other wants to protect her and be the man he wasn’t when first she loved him. 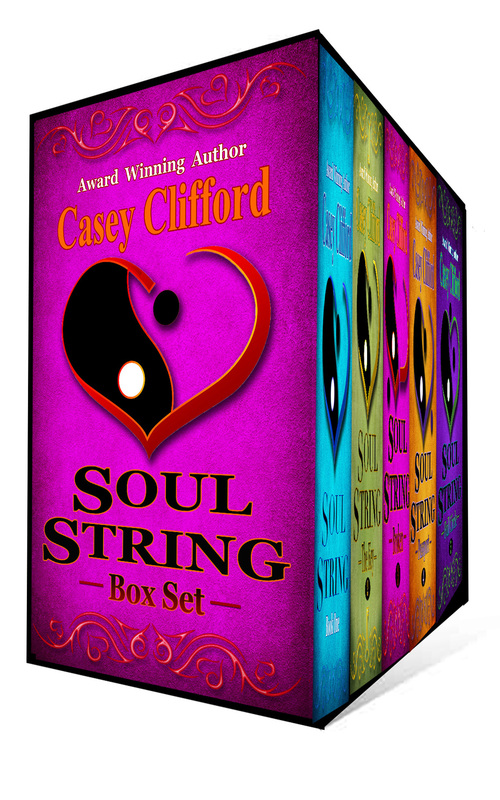 Twenty years…will her vengeful enemy finally get his wish and ruin Brenna? Will she get another chance to have it all?